Fabulous!!! 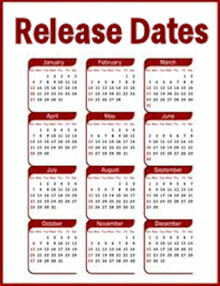 Soooo glad it is coming out in book form, and not just for readers!!! Thank you for the update, KAren. I am looking forward to the story collection . I wonder who will be cast next...Geneva? and Mary?..ew..I am not looking forward to Jamie mmmphhmmg someone other than Claire. Bah . I try to think about those occurrences as little as possible. I hope DG get Devina Porter to narrate the new book for Audible as that is the way I get to enjoy them. Mary McNab, I assumE you mean. I believe Susanlynn means Mary McNab when Jamie was living in the cave, not Mary Hawkins. I think they are talking about Mary McNabb (Robbie's mother). 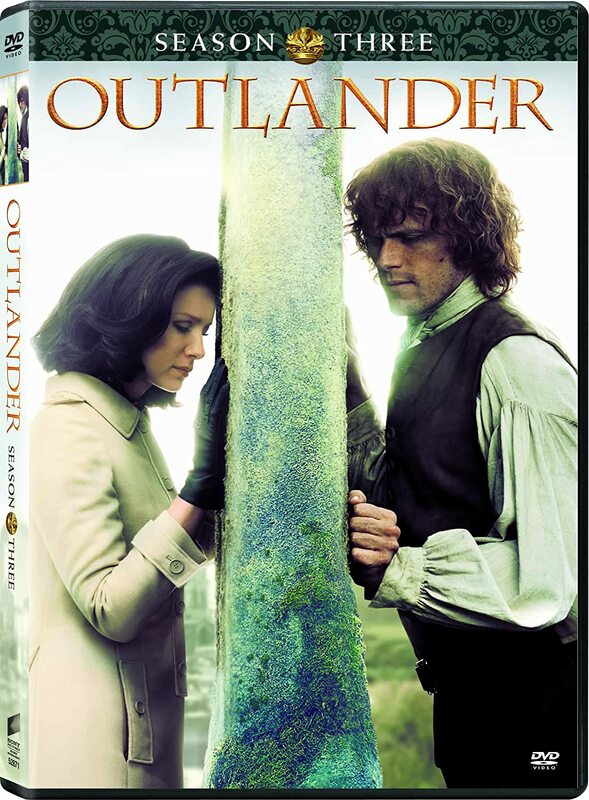 Mary works at Lollybroch, she takes Jamie dinner on his last night before he is 'captured' and taken to prison. They share 'human comfort' in the cave where Jamie lived. Karen, Would you let us know if Devina Porter will be doing the audio for SEVEN STONES? 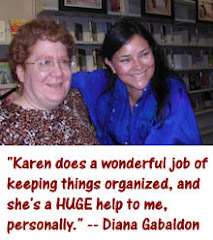 I enjoy the excellent work she does with DG's characters in the OUTLANDER series. 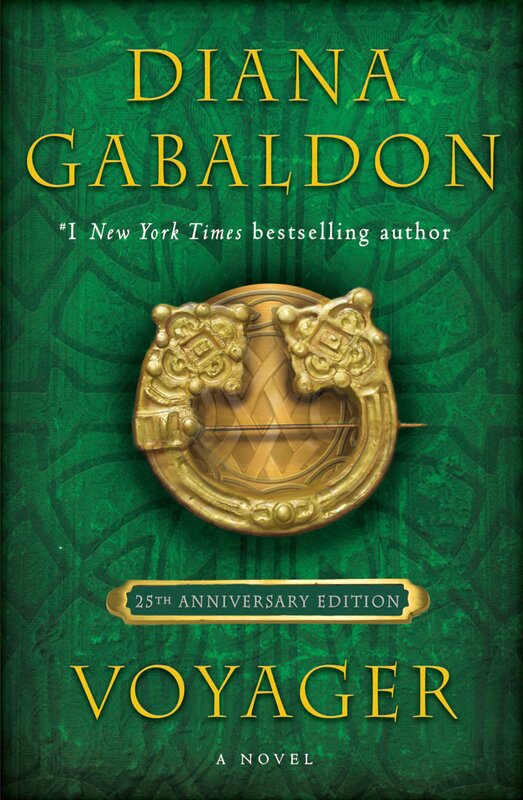 Hi Karen , that you for the information , I hope to add this to my Nook e-reader as soon as possible , please let us fans know when to pre-order , I just ordered the Outlander companion book , by Sara Bennett , it look like a great comapanion to the DVD's , plus I pre-ordered Season 2 and am looking forward to watching that during the Winter Months of 2017, so it looks to be a very busy few years for Outlander fans, please post more soon. Love Your Blog, Sincerely Yours .